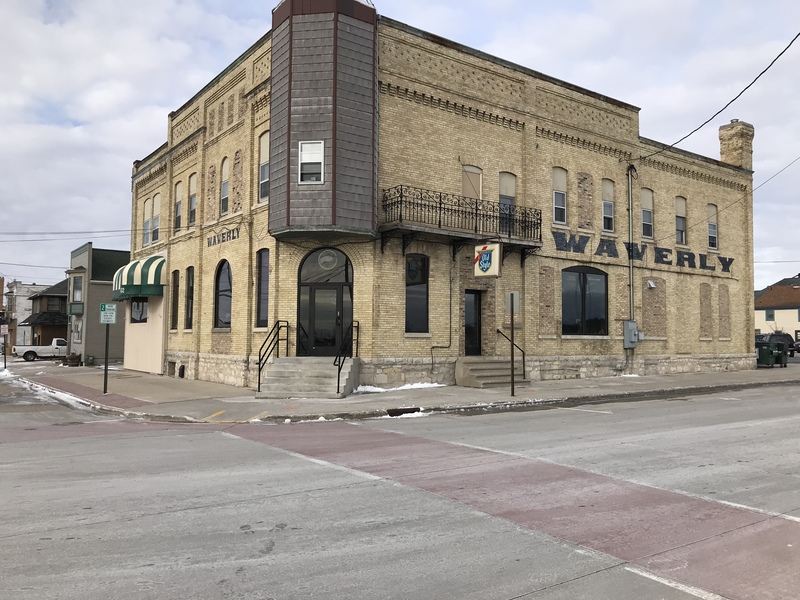 Originally constructed in 1892 as the “Waverly Hotel”, this historical building is an icon of Two Rivers and holds many memories. 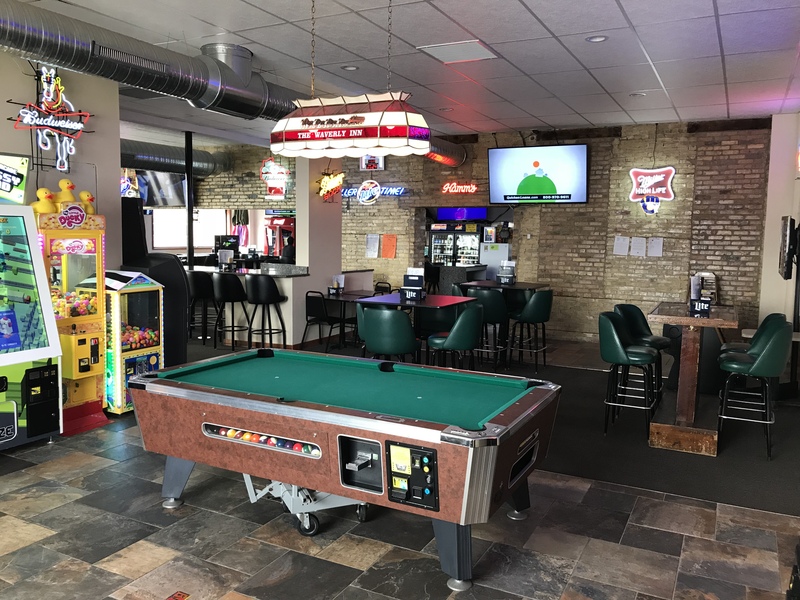 A bar room was added in 1893 and indoor plumbing was installed in 1895. 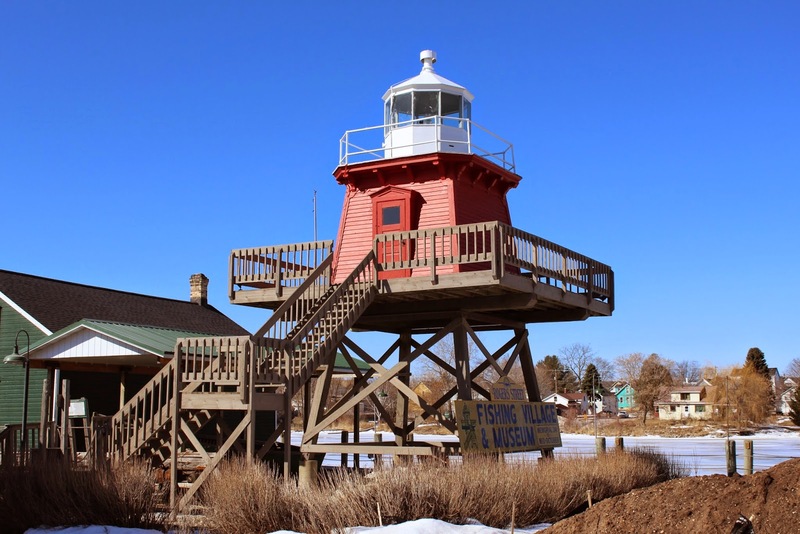 Since the late 1800’s, many changes have taken place and the property has switched ownership, but this historical brick building still stands today, 125+ years later and continues to be an icon of Two Rivers, WI. 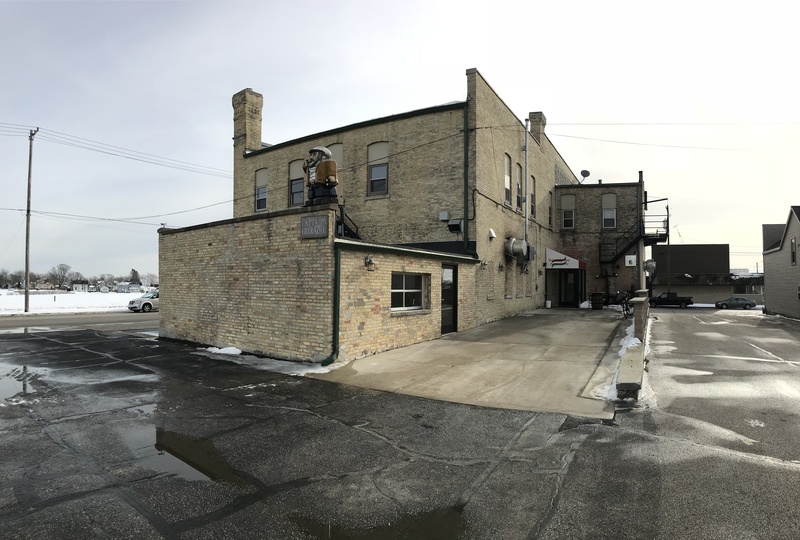 Waverly Inn Pub & Pizzeria went under new ownership in 2016 and was renovated by brothers Keith and Brian Laurent, drastically opening up the interior space, installing new floors, ceilings, bathrooms, HVAC, and re-installing new windows and doors where they were previously boarded up during the energy crisis of the 1970’s, restoring the building to it’s former glory. 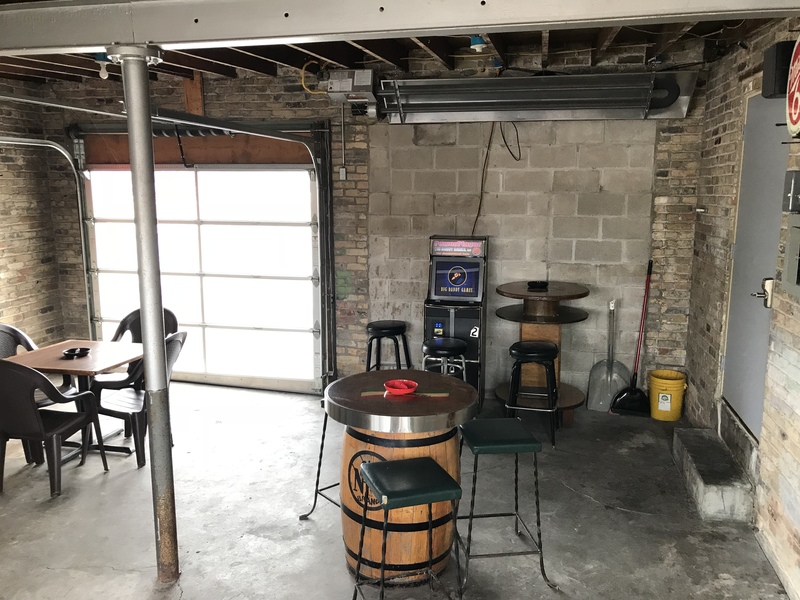 In 2017, the former garage was renovated into a heated smoke room. 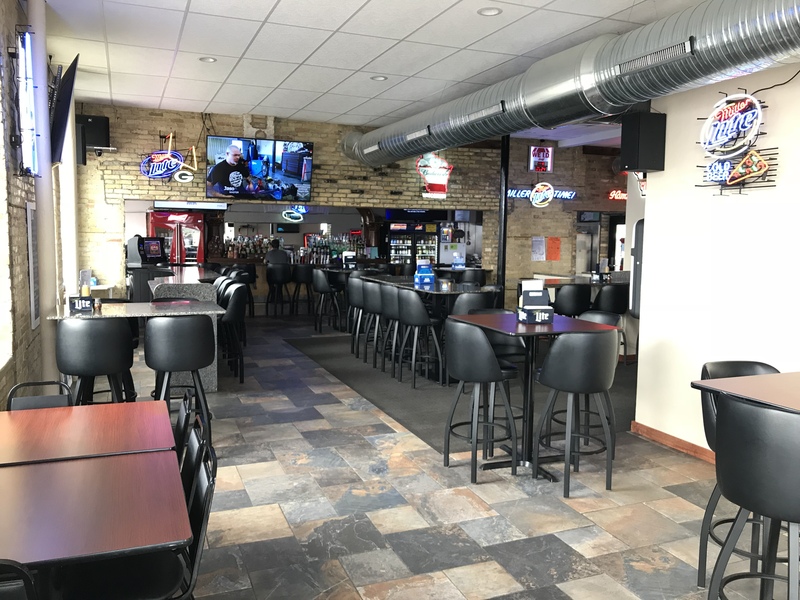 Waverly features a wide selection of food and drinks. 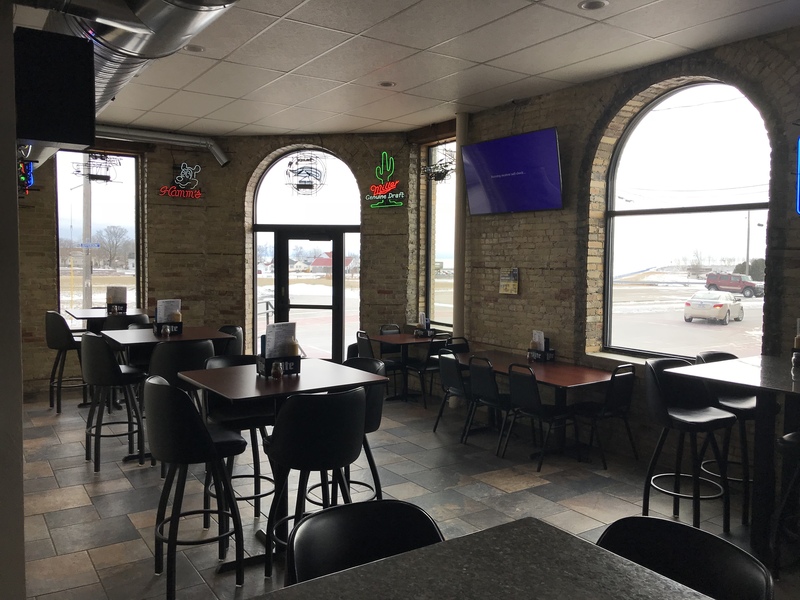 Waverly is known for the best thin crust pizza on the shores of Lake Michigan and has become the place to be in the Two Rivers and Manitowoc, WI area. 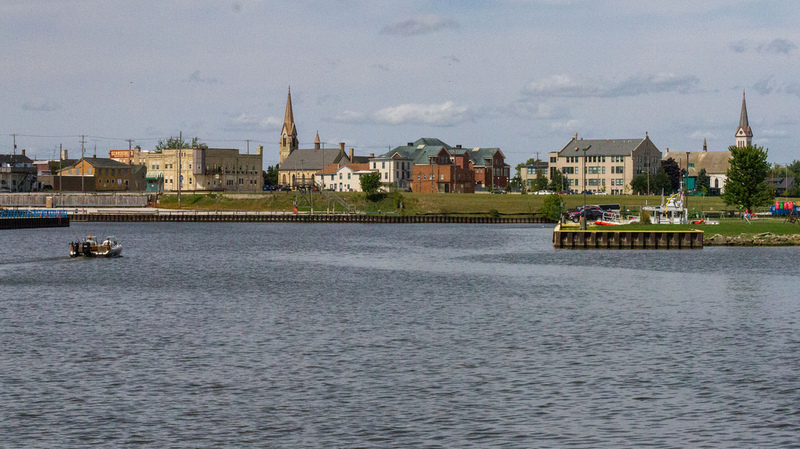 Located with an amazing view of the Two Rivers Harbor, check out our Friday fish options as you watch the fishermen and their boats come in and out of the harbor or come on a Saturday to enjoy our steak night, featuring tenderloin, New York Strip, or ribeye. Waverly Inn is owned and operated by four partners Brian, Keith, Jonna, and Terry. Nestled on the beautiful shores Lake Michigan, thousands of visitors are drawn here each year to explore the USS Cobia Word War II submarine, view relics of famous shipwrecks, deep-water sport fishing in Lake Michigan, enjoy the sand beaches of Neshota Park Beach, camp at Point Beach State Park, or sail across Lake Michigan on the S. S. Badger. 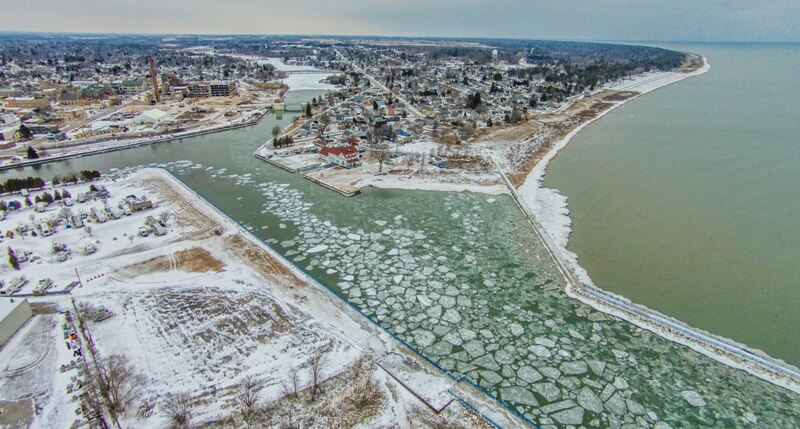 Two Rivers is also the birthplace of the ice cream sundae – invented here in 1881. For a taste of that frozen treat, stop at the Washington House, located steps from Waverly Inn Pub & Pizzeria.